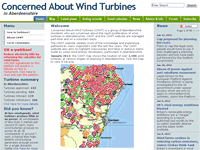 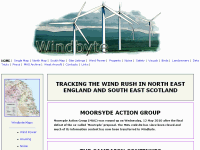 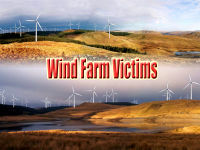 VisitScotlandsWindfarms - The maps show wind farms that are operational, under construction, consented, proposed or scoped. 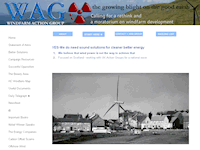 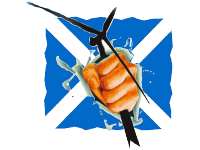 Wind Energy's Absurd - (B)WEA Based in Scotland, standing up against the injustice and lunacy of British wind energy policy. 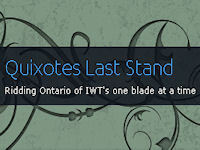 War is declared. 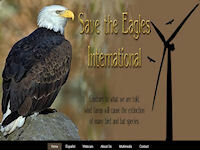 Save the Eagles International (STEI) - Contrary to what we are told, wind farms will cause the extinction of many bird and bat species. 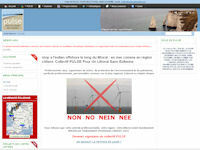 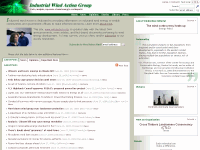 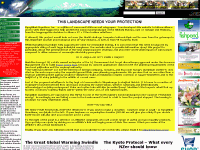 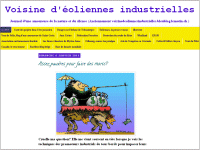 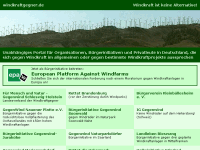 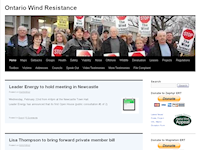 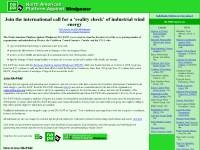 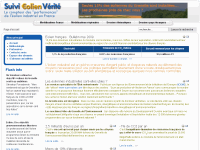 Ontario Wind Resistance - Health, Safety, Viability, Noise, Offshore, Wildlife, Devaluation, Victims, Video testimonies, etc. 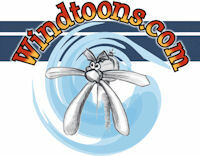 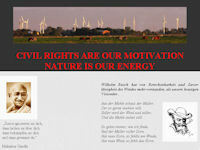 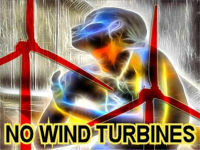 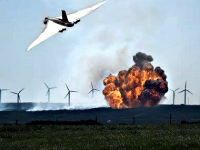 Wayward Wind by Barry Bridgeford - "I just want to see the negative impacts of 'industrial wind turbines' eliminated"